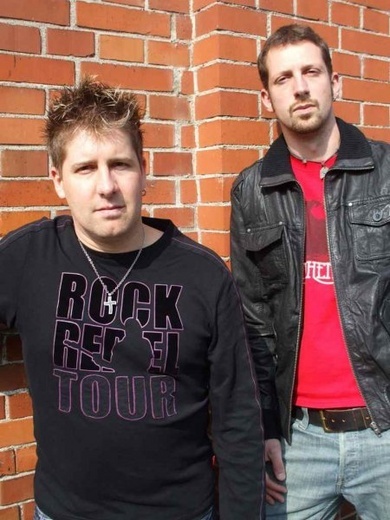 Rockcousins is a new ambitious rock band from Switzerland formed in 2008. It’s a side project of Nextmile’s guitarist/lead singer Manuel and Nextmile’s drummer Raphael. Both members also have played in other bands and musical projects before. Therefore they bring in long musical experience. 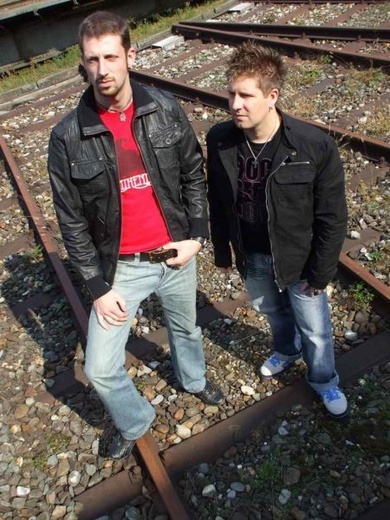 In 2008 the two multi-instrumentalists recorded and mixed a selection of six songs at their home studios primarily for promotional use. This promo/demo EP “Carnal” is available as digital download – at iTunes, Amazon, Rhapsody, eMusic and other online music stores worldwide. 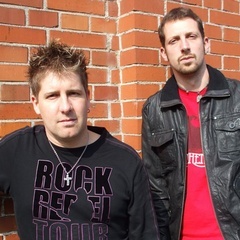 A wide variety of influences can be found in Rockcousins unique, intense and honest music – mainly rock, but also other musical styles like blues or country. Influences are: U2, the Cure, Coldplay, the Fray, Our Lady Peace, Bruce Springsteen, Bryan Adams, Keith Urban, Tim McGraw, 3 Doors Down, Alter Bridge and many others. 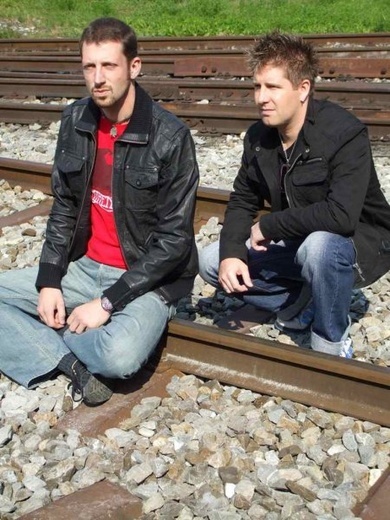 From 2011 through to 2012 Manuel and Raphael were busy with their main project Nextmile. 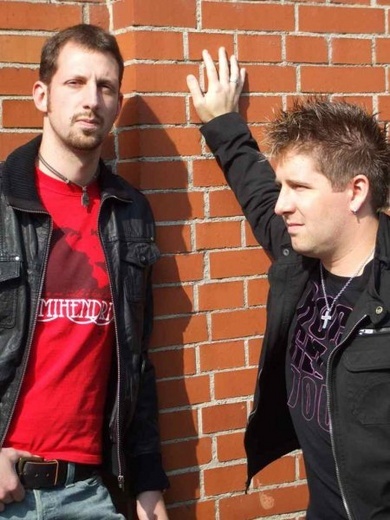 In 2011 – after five years of hiatus – Nextmile released a full length album version of their EP „Highfly” – their best EP so far. The new entire album “Highfly (10th anniversary deluxe edition)” is the first digital release of any Nextmile music worldwide. It contains every recorded song of Nextmile until now – all the songs of the EP „Highfly”, two new songs and some older demos – a very good deal! The new songs „Night Streets” and „Lonely Heart” are available as digital singles too. As from 2013 Rockcousins and Nextmile are on longtime hiatus again, because drummer/bass player Raphael began a new musical project in 2012. That’s why singer/guitarist Manuel started his own new solo project Manuel K in 2013. His first demo single “Back to Guitars” was released on January 31, 2013. His second single “Tonight” was released on June 22, 2013. Manuel K’s music is available at CD Baby, iTunes, Amazon and other online music stores worldwide.